These magnificent jewels are ready to give you great pleasure. Bust them out as many as you can, it's that easy! Clear all the jewels on the stage if you can! 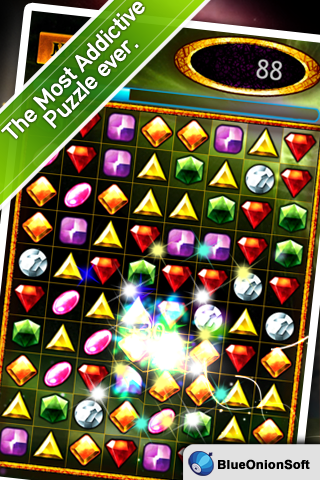 - Tap on clusters of the same colored jewels. - New jewels drop down from the top to fill empty spaces. 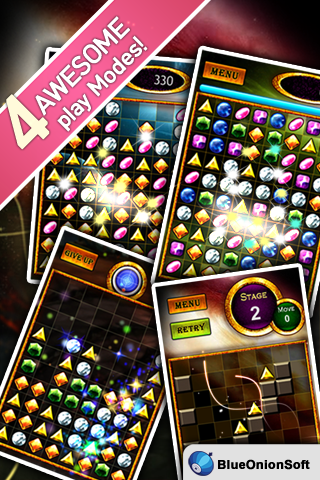 - Time diminishes as you bust only 1jewel and you only have 1 minute to gain scores. - Bust a bigger cluster, and extend the remaining time. - No more cluster to bust? Tilt your iPhone to slide marbles to left, right or up. New cluster can be found! - Play in multiple directions. - Tilting right then right is not the same as tilting up or down. - Clear all jewels on the stage to unlock the next level. 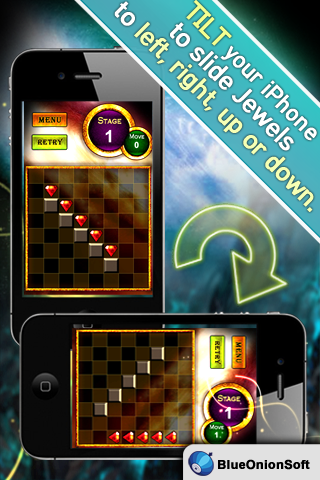 - Try to make the optimal moves. TRY FREE VERSION! 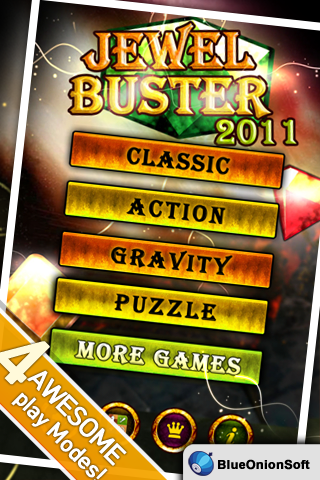 Jewel Buster Free! !